"I am a traveller on these two most beautiful journeys I took... I will continue and not be just a tourist," SRK posted on Twitter. 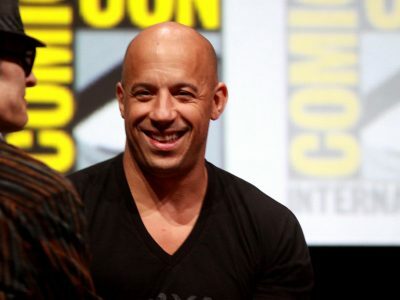 Vin Diesel believes she is the next global superstar and he is happy that they share an amazing chemistry. "When Deepika first met us to talk about the role she said, 'If I do this role you have to promise me one thing that we do a premiere at India'. And just last week we were scheduling a premiere in India for January 2017. So it's really going to happen," Diesel, 49, said. Curran worked on "The Simpsons" in 1998 as a consulting producer and stayed with the show till 2015, sharing three Emmys for outstanding animated program. It was earlier reported that Brad Pitt got "verbally abusive and physical" with the his kids. His wife Angelina Jolie also filed for divorce from him. 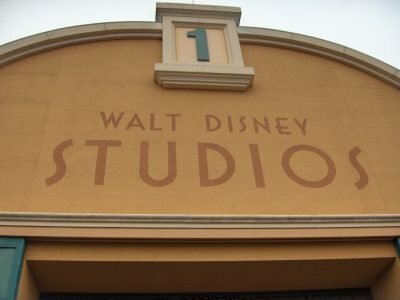 Disney Studios has teamed up with director Thomas Kail for a modern musical take on Charles Dickens' "Oliver Twist". "These are mere rumours. 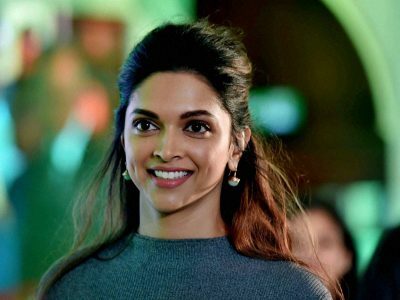 Deepika has not even been approached for the film," said her spokesperson in a statement. 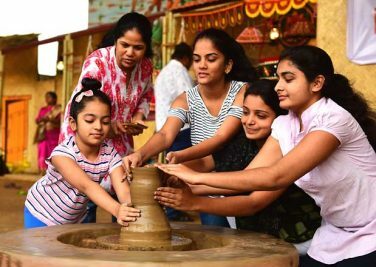 In this particular age, the awareness for gender violence is increasing and according to that there will be more films seen in future on this issue," Rahul said. The 26-year-old Twilight star stepped out for Elle's Women in Hollywood Awards, where she was joined by Nikki Reed, Dakota Fanning and Anna Kendrick. 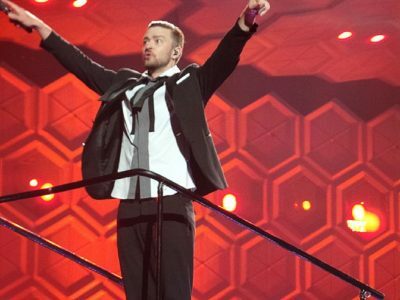 Justin Timberlake went to his hometown in Tennessee to vote early but unwittingly broke the law for taking a ballot selfie, reported Us weekly. "I love punching and kicking. I get few chances to do that. 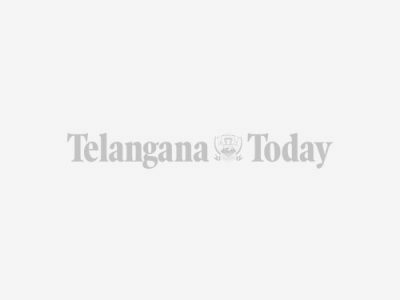 I like to do action," Vidya told reporters here at the trailer launch of "Kahaani 2: Durga Rani Singh" on Tuesday. 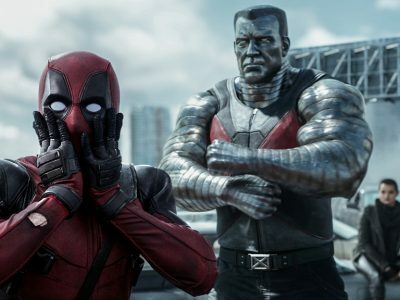 The move comes after "Deadpool" director Miller exited the sequel following alleged creative differences with star Ryan Reynolds. 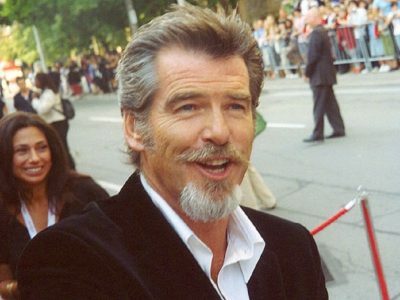 Pierce Brosnan penned an essay for Time magazine in which he has urged public to use their power to put an end to whaling. Priyanka Chopra, who is flying high in the West with the hit American TV series "Quantico", couldn't make it to the premiere. 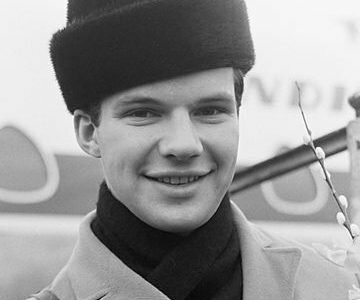 Bobby Vee also gave a young Bob Dylan his start. Dylan played briefly with Vee's band and he was the one who suggested Velline change his last name to Vee. 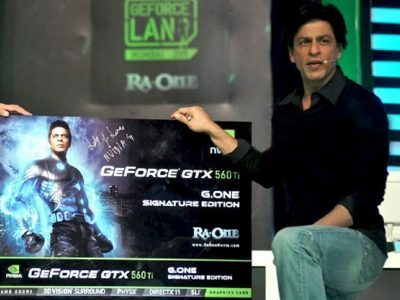 "Shah Rukh sir is someone you start loving after knowing. People usually say if you're a fan of someone you shouldn't meet them in real life but with Shah Rukh Sir that's not the case. The more you know him, the more you'll love him," Kriti said. 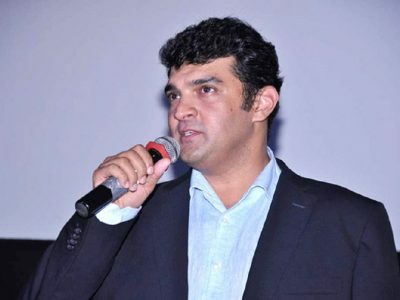 While working for the company, Siddharth Roy Kapur introduced Indian Broadway version of timeless classic "Beauty and the Beast", which was a huge success. 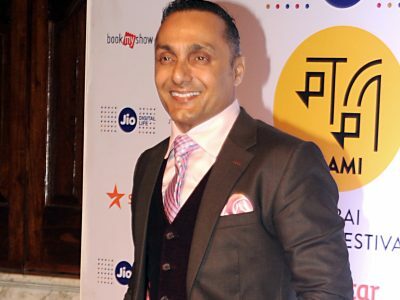 "Jay and I hosted 'Dance India Dance' for almost four years together. 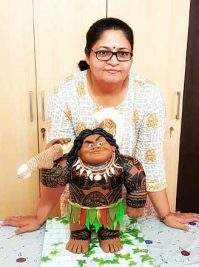 It was the first dance reality show at that scale which changed dance," said Saumya. Sherlyn Chopra has appeared in films like "Jawani Diwani: A Youthful Joyride", "Raqeeb" and "Red Swastik". She has three dogs two maltese and one chihuahua.